Taking care of your heart is essential if you want to have a long life. Heart disease is a leading cause of death in both men and women and while some causes are genetic, most can be eliminated or controlled with a healthy lifestyle. Beating approximately 1000 times per day, your heart is essentially a pump. The right side of your heart pumps blood to the lungs to get oxygen. The left side of the heart receives the now oxygen-rich blood and pumps it throughout your body. The veins carry blood to the heart. Arteries carry blood to the body. The heart circulates the blood through your body to get vital nutrients and oxygen to the cells. There are four “chambers”: left atrium, right atrium, left ventricle and right ventricle. Left Atrium – This chamber collects the oxygen-rich blood from the lungs. Right Atrium – This chamber collects blood that needs to be oxygenated. Left Ventricle – This is the pumping chamber that pumps all the oxygen-rich blood to all parts of the body. Right Ventricle – This pumping chamber forces the blood out of the heart. Everything works together to ensure that your body is supplied with oxygen-rich blood. You can ensure that it works better if you don’t have any congenital issues by taking care of your heart with a healthy lifestyle. Eating a heart-healthy diet is very easy if you follow these do’s and don’ts and relax. It’s about eating close to nature, and avoiding processed food and added unnecessary fat. Also, remember that each person is a little different. You should talk to your doctor about how to keep your heart healthy based on your overall health and medical history. Do Eat High Fiber Foods – Food that is high in fiber is right for you because it helps move food through your body improving digestion and nutritional absorption. These foods include fruit, vegetables, legumes, whole grains, nuts, and seeds. Do Eat Fish – Around two times a week, aim to eat oily fish like salmon or mackerel that are high in omega-3 fatty acids. Omega-3 fatty acids help lower risk of death from heart disease by balancing your fatty omega-6s and omega-3s. The exception to the recommended fish intake is if you’re pregnant or nursing because you want to avoid mercury which can be present in the fish (although usually, salmon is excellent). Do Eat Chia Seeds – You need to eat about 10 percent of your daily caloric intake in food that is found to be high in omega-6 fatty acids, going back to what we said about balance. Chia seeds are a good source of these fatty acids; they are lower in fat and can be added to salads and other healthy food. Do Be Careful with Dairy Products – If you already have issues with your heart, check with your doctor about whether you should eat dairy. Today there are vegan alternatives, but watch out for high oil and sugar-rich Instead, eat substitutes that are made from whole foods. Do Avoid High Saturated Fat Content Food – Foods such as red meat and full-fat dairy products are high in saturated fat and cholesterol and should be eaten less often. You can enjoy these things for special occasions but don’t make them a part of your everyday diet. Do Avoid Trans Fat – This is a fake man-made fat found in solidified oils and many processed foods. This fat is thought to be even more dangerous than saturated fat. Do Limit Sodium Intake – Most people should eat less than 1,500 milligrams per day. The average person eats three times that, so it might take some trial and error. The trick is to cook for yourself and add salt at the end. Do Eat More Veggies – Try to eat all the colors of the rainbow in your meals by adding more veggies. Crowd out higher calorie, fatty foods with more veggies for the best results. The real trick is nutrient density. The more nutrients you can get a meal and the fewer foods you eat that aren’t nutritious, the better. Do Eat Fruit for Dessert – Save your fruit for dessert if you’re the type that likes to eat sweets at the end of a meal. Instead, try sliced peaches topped with a spoon of chopped pecans and a dollop of yogurt. Don’t Overeat Fructose – When it comes to fruit, eat low fructose fruit like cantaloupe, grapefruit, berries, peaches, or bananas and avoid adding sugar to your meals. Do Exercise Intentionally – This is linked to diet; live an active lifestyle but do intentional exercise at least 30 minutes a day. Try rebounding, jump rope or another aerobic exercise to do even better with your heart health. Do Lose Weight – If you’re overweight, you can reduce your chances of cardiovascular issues by getting the extra weight off. This is especially important if you’re classified as obese. Don’t Drink to Excess – More than one drink a day is too much if you’re trying to be heart healthy. Choose a red wine to get the benefits of the resveratrol and antioxidants found in red wine. Don’t Drink Your Calories – When you eat, eat solid food and avoid drinking your calories. Drink fresh, filtered water in preference to any other type of beverage. It might sound like a lot, but in general, you’re just eating food as close to nature as possible while avoiding additives like additional sodium and added fat. Eating fat that is already in whole foods like avocado is perfectly fine. Adding fat to food just for the heck of it is not fine. Plus, you want to perform an intentional exercise that is aerobic. The type of exercise you add to your life will depend on your overall health and what type of exercise you like to do and the reasons you’re doing it. If you want to do heart-healthy exercise, it usually consists of aerobic exercises that help improve your cardiovascular health and get more oxygen into your blood supply. Running – You can run outside, on an inside track, on a treadmill and even on newer treadmills inside a pool. Running isn’t a possibility for some people, though, as it is very hard on the joints and feet. Jogging – This is slower running and can also cause problems with joints and feet. But it is an option to help you get your heart rate up. Biking – A great alternative for aerobic activity is biking. A lot of people can bike even when they can’t run or jog. It can sometimes be harder to get your heart rate up with biking (unless you are going uphill), but it can be a good exercise to start off with. Rebounding – A great way to get in aerobic activity is rebounding. A rebounder is a small trampoline, often with a post to hold on to, to prevent falling. Rebounding is especially helpful to do if you are trying to avoid joint damage. Fast Walking – You can also get your heart rate up with fast walking. 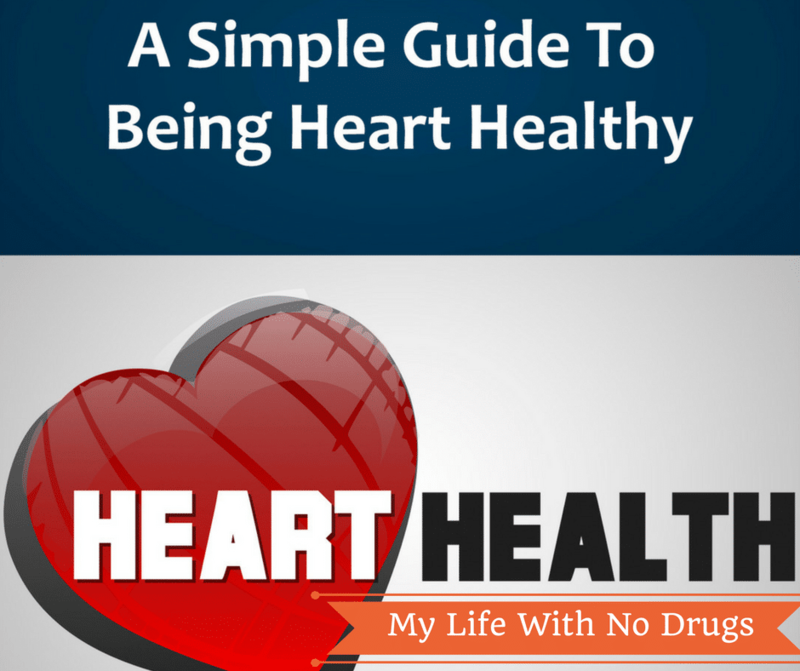 It is healthy for most people to do, and can get your heart rate up enough if you do it right. Watch some videos and read books on fast walking to get your form right. Dancing – If you dislike exercise, you may enjoy dancing for exercise. You can take a class such as Zumba, Jazzercise, ballroom dancing, line dancing and others. Or you can just turn up the music and dance your heart out in your living room. Skating – Skating is also a milder way to get in your aerobic quota for the week. It can be more difficult to get your heart rate up but try skating in a park that has hills, and you won’t have any trouble. Mountain Climbing / Hiking – If you live in an area with good climbing and hiking opportunities, this is one of the best ways to increase your cardiovascular fitness. Getting out in nature, breathing fresh air, and getting your heart rate up is a bonus. 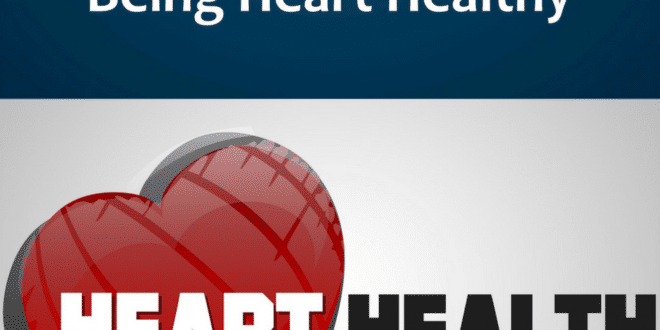 Anything that you can do to get your heart rate up to your target rate will help your heart. If you’re healthy, your maximum heart rate should equal 220 minus your age. Your heart rate during moderate activity should be from 50 to 69 percent of your maximum heart rate. If you want to work out vigorously, then you can work out to 70 to 90 percent of your maximum heart rate. Talk to your doctor to ensure that you don’t overdo it based on your health. 220 – 50 = 170 x 0.60 (50 to 69 percent of maximum) = 102. What’s great is that you don’t have to work out a lot. You can do just 150 minutes a week of exercise and see the benefits. If you work out more vigorously, you can do even less. But, if you are trying to lower already high cholesterol, you may want to exercise about four times a week moderately to vigorously for best results. Also, understand that something is better than nothing. If you can only walk for five minutes today, that’s okay; walk five minutes, add a minute each day, and you’ll soon be able to do more. There are several risk factors to heart health to be aware of. Many you already know obesity, living a sedentary life, and eating a highly processed food diet. This can lead to other issues such as diabetes and high blood pressure, which are two precursors to heart disease to be aware of. Also, you are at risk if you smoke, are older than 50, and have a family history of heart disease. If you have high cholesterol levels in your blood, that can also indicate a potential problem, and you might develop heart disease. If you want to hinder any of these signs of developing heart disease or co-morbidities, then you need to eat right, exercise and get plenty of sleep. That’s the only way to control your health. Also, ensure that you get tested properly for illness at your doctor’s office, based on your current overall health and family history.